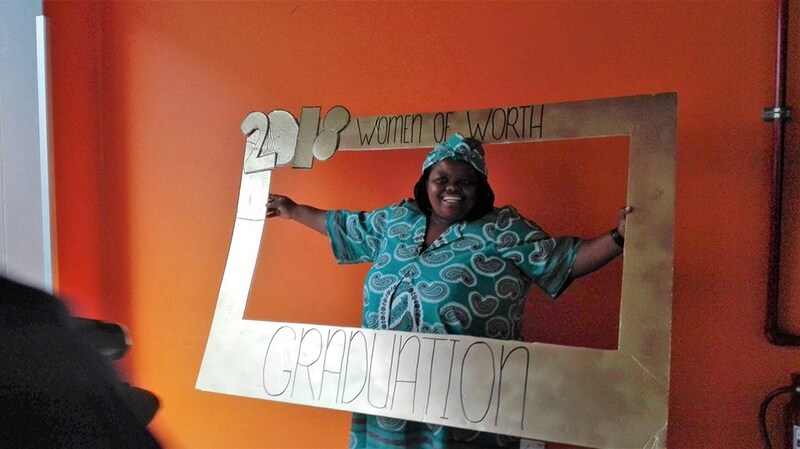 The Zimele project graduated their first group of participants from the Women of Worth programme in a ceremony held at Phillipi Village, Cape Town on the 18th of May 2018. 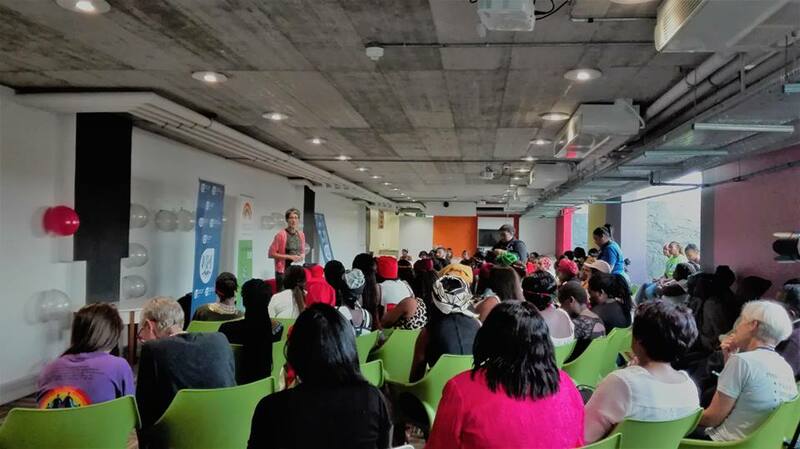 The Women of Worth team is excited to announce that since this event over 110 participants have graduated from the programme. The graduation ceremonies have been an anticipated and exciting occasion for the participants. The Women of Worth Ignitors have ensured that this celebration is a joyous send-off for the participants. The Woman of Worth graduation ceremony saw governmental executives in full attendance. The Head of the Western Cape Department of Health, Dr Beth Engelbrecht was the guest speaker for our first graduation and she was one of the many honoured guests at the graduation on the 18th of May 2018. Dr Beth Engelbrecht became a Deputy Director General from July 2001 – 2013 for the Western Cape Health Department. From October 2014 to March 2015 she was the HOD Designate and in April 2015 she became the Head of Health, Western Cape Government. 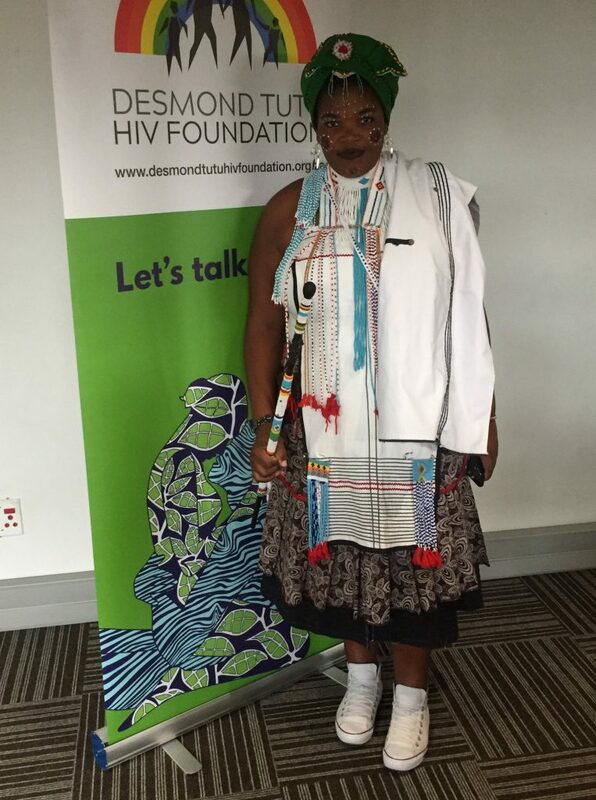 She congratulated the participants and the Desmond Tutu HIV Foundation on successfully completing and initiating the Women of Worth programme. She also acknowledged the significance of this programme, which is conducted in collaboration with Western Cape Department of Health, as a needed social and health initiative in these communities. Cherry-Lee Frans, told the Plainsman, she felt empowered and that she had gained a lot of confidence from the graduation. The Zimele Project, in collaboration with Western Cape Department of Health, has recognised that reaching these young women and girls at this critical development stage in their lives is vital if together we are going to uplift the community. When you work with young women, you don’t just reach them but also ensure that the next generation also benefits from their upliftment gained from Women of Worth programme.